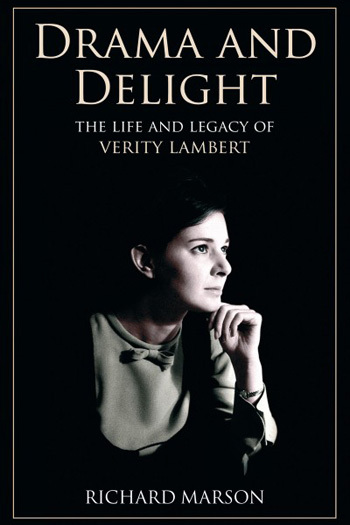 For five decades, the name Verity Lambert appeared on the end credits of many of Britain's most celebrated and talked about television dramas, among them Adam Adamant Lives!, Budgie, The Naked Civil Servant, Minder, Edward and Mrs Simpson, Eldorado, G.B.H. and Jonathan Creek. She was the very first producer of Doctor Who, which she nurtured through its formative years at a time when there were few women in positions of power in the television industry. Later, she worked within the troubled British film business and became a pioneering independent producer, founding her own highly-successful company, Cinema Verity. Combining months of painstaking research and interviews with many of Lambert's closest friends and colleagues, Drama and Delight will capture the energy and spirit of this remarkable woman and explore her phenomenal and lasting legacy.